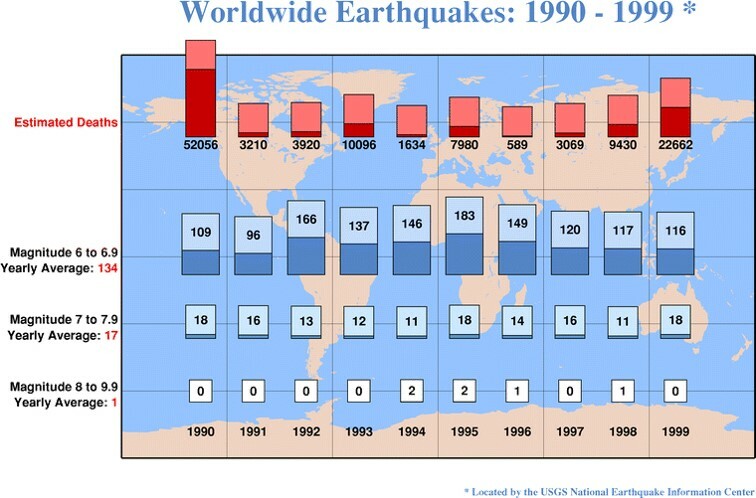 Objective: To understand the spatial extent and locations of earthquake activity on earth. Task 1 - Please click on the blue tab below to access the introductory work booklet for the earthquake hazard. Additional Task - Turn to page 199-200 in the IB Geography textbook. Make notes on the eight factors affecting earthquake damage. 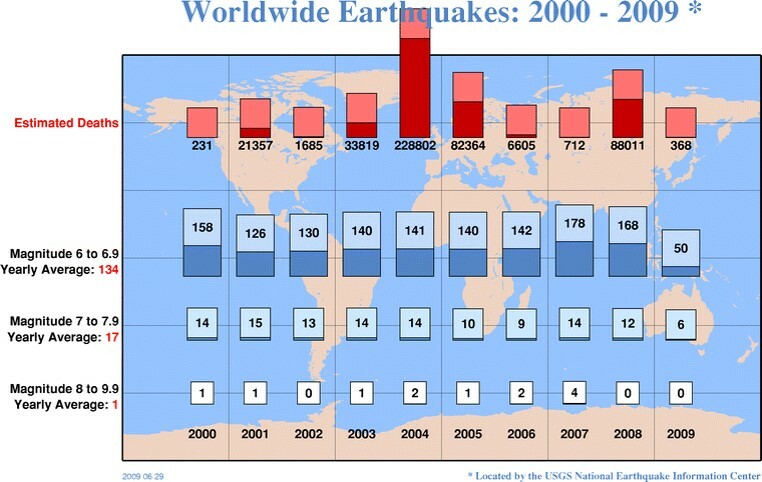 Objective - To complete a study on the likely success of earthquake prediction and where this has been implemented. ** You will need this worksheet again for the task below on earthquake frequency.